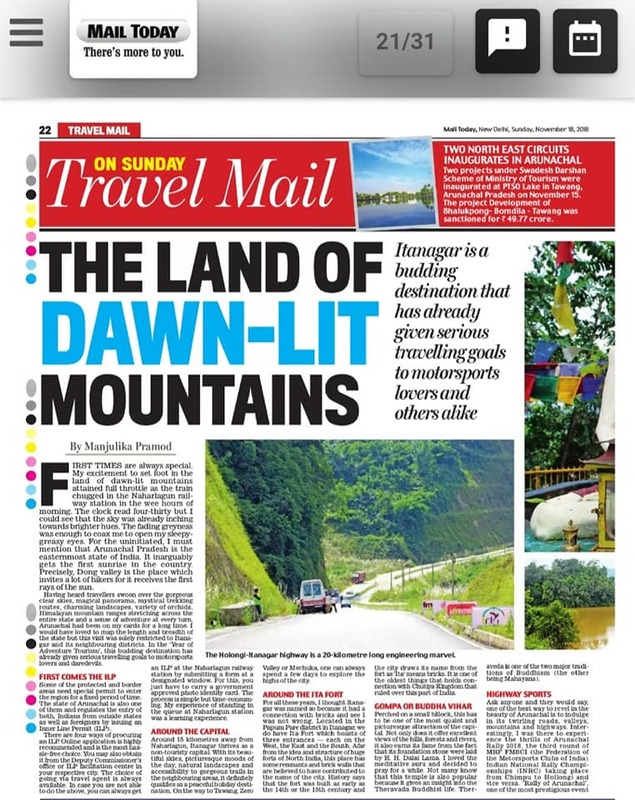 The story ‘ THE LAND OF THE DAWN LIT MOUNTAINS’ was originally published in TRAVEL MAIL (MAL TODAY) on 18th November. ARUNACHAL RALLY took me to Itanagar! First time is always special. My excitement to set foot in the land of dawn-lit mountains attained full throttle as the train chugged in the Naharlagun railway station in the wee hours of morning. The clock read four-thirty but I could see that the sky was already itching towards the brighter hues. The fading greyness was enough to coax me to open my sleepy-greasy eyes and get set for the rendezvous with the land of the rising sun. For the uninitiated, I must mention that Arunachal Pradesh is the easternmost state of India. It inarguably gets the first sunrise in the country. Precisely, Dong valley is the place which invites a lot of hikers for it receives the first rays of the sun. Having heard travelers swoon over the gorgeous clear skies, magical panorama, mystical trekking routes, charming landscapes, variety of orchids, Himalayan mountain ranges stretching across the entire state and a sense of adventure at every turn, Arunachal had been on my cards for a long time. I would have loved to map the length and breadth of the state but this visit was solely restricted to Itanagar and its neighboring districts. For all those who have ignored the capital city, I would love to show you around. In the ‘Year of Adventure Tourism’, this budding destination has already given serious traveling goals to motorsports lovers and daredevils. Some of the protected and border areas need special permit to enter the region for a fixed period of time. The state of Arunachal is also one of them and regulates the entry of both, Indians from outside states as well as foreigners by issuing an Inner Line Permit (ILP). There are four ways of procuring an ILP. Online application is highly recommended and is the most hassle-free choice. You may also obtain it from the Deputy Commissioner’s office or ILP facilitation center in your respective city. The choice of going via travel agent is always available. In case you are not able to do the above, you can always get an ILP at the Naharlagun railway station by submitting a form at a designated window. For this, you just have to carry a government approved photo identity card. The process is simple but time-taking. My experience of standing in the queue at Naharlagun station was boring but a learning experience. 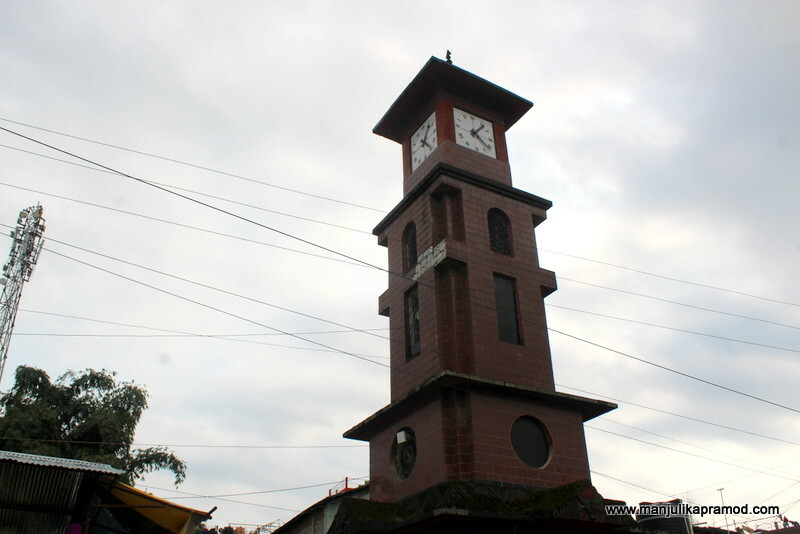 15 kilometers away from Naharlagun, Itanagar thrives as a non-touristy capital. It isn’t a regular, run-of-the-mill kind of place but with its beautiful skies, picturesque moods of the day, natural landscapes and accessibility to gorgeous trails in the neighboring areas, it definitely qualifies as a peaceful holiday destination. On the way to Tawang, Zero Valley or Mechuka, one can always spend a few days to explore the highs of the city. Below is my takeaway of three days. Ask anyone and they would say, one of the best way to revel in the beauty of Arunachal is to indulge in its twirling roads, valleys, mountains and highways. Interestingly, I was there to experience the thrills of Arunachal Rally 2018, the third round of MRF FMSCI (the Federation of the Motorsports Clubs of India) Indian National Rally Championships (INRC) taking place from Chimpu to Hollongi and vice versa. ‘Rally of Arunachal’, one of the most prestigious event in the Indian Motorsport of Rallying not only witnessed participation from the rally teams of all the major automotive companies of the country but it literally gave an adrenaline rush to every spectator. 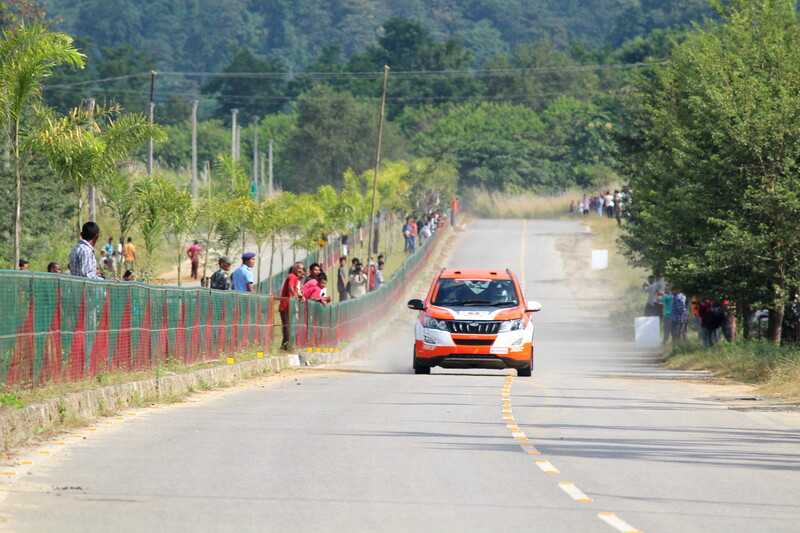 Witnessing this motorsport championship on the beautiful Holongi-Itanagar highway was one of the highs of the trip. This four-lane highway, a 20 kilometer long stretch is an engineering marvel and promises fantastical scenes. Not only did it pose serious challenges to the motorists, it also left the first time travelers spellbound with its beauty. For all these years, I thought Itanagar was named so because it had a connection with bricks and see I was not wrong. Located in the Papum Pare district in Itanagar, we do have Ita Fort which boasts of three entrances- each on the West, the East and the South. Afar from the idea and structure of huge forts of North India this place has some remnants and brick walls that are believed to have contributed to the name of the city. The factual say that the fort was built as early as the 14th or the 15th century and the city draws its name from the fort as “Ita” means bricks. It is one of the oldest things that holds connection with Chutiya Kingdom that ruled over this part of India. This is quite a favorite among the locals. 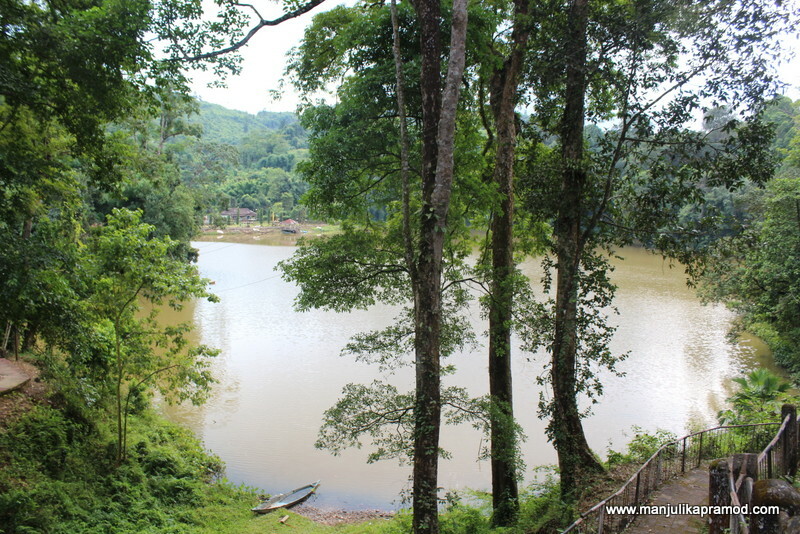 Known as Gekar sinyi in local dialect, Ganga lake exists close to the Biological Park of Itanagar. 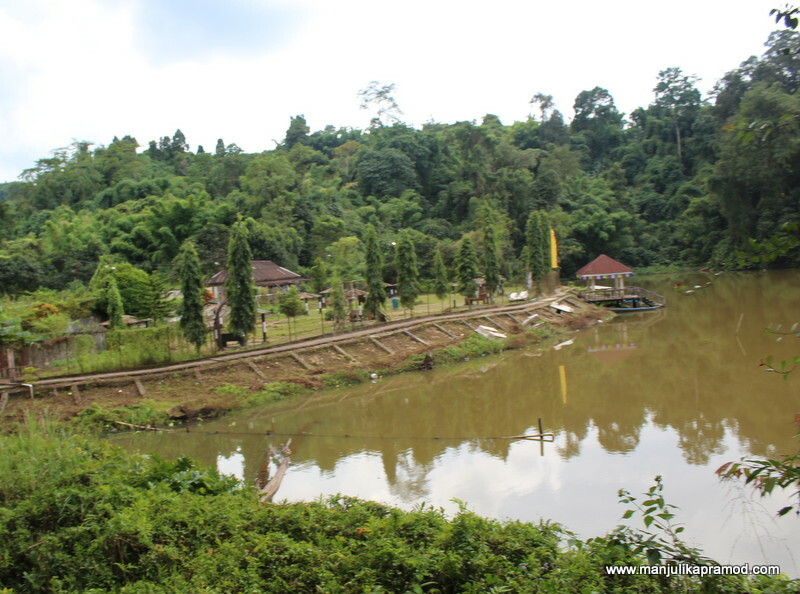 Perched on top of a hill, this freshwater body is surrounded by lush greenery and wilderness. You got to keep walking to unearth its realms. To me it felt like the most beautiful part of a forest where your hunt for water ends. One must walk around periphery of the lake to indulge in the ambiance. Perched on a small hillock, this has to be one of the most quaint and picturesque attraction of the capital. Not only does it offer excellent views of the hills, forests, river and beautiful surrounding, it also earns its fame from the fact that its foundation stone were laid by H. H. Dalai Lama. I loved the meditative aura and decided to pray for a while. Not many know that this temple is also popular because it gives an insight into the Theravada Buddhist life. Theraveda is one of the two major traditions of Buddhism (the other being Mahayana). I am a museum person and I was thrilled to find a treasure troves in Arunachal. This one actually took me for a ride into the deep rooted tribal culture of the state. Apart from learning about the excavations, art, culture, people who have made a difference, it also educated me around the clothing, headdress, weapons, textiles, handicraft, music instruments, jewelry and other artifacts of daily use of the local tribes. Overall, it is a place of information and takes you a step closer in identifying the vibrancy of the state. Though there was nothing extra ordinary about it, it felt good to stop by a recreational park and mingle with some locals. The place where I actually got acquainted with the food and drinks and overall lifestyle of the locals. The vegetable kiosks are fun to be at to check out the variety of mushrooms, worms and chilies that are popular among the locals. The confectionery, clothing, stones and drink shops are equally interesting and enticing. For a quick local flavor, I did dig into momos, paanipauri and some freshly baked cakes. Blessed with unique topography, ethnicity, verdant mountains and tropical forests, the state of Arunachal is a global diversity hotspot. With gorgeous trekking locations and abundant options for adventure tourism, it has the potential to compete with the crema de la crema in tourism. Itanagar is raw and rugged and beautiful!! 1.It was only in the year 2015 that Arunachal got its first railway station, very close to Itanagar. Naharalagun is only 15 kilometers from Itanagar. Instead of flying to Guwahati and then taking an overnight train, one can also fly in to Lilabari in Assam which is just under 70 km away from Itanagar. 2.The launch of Arunachal Surakhsha app is an attempt to send out a message to the whole world that the state is all set to welcome travelers and their safety was on high priority. 3.Arunachal Tourist Police guides tourists about modes of transportation, accommodation, hospitals etc and helps tourists regarding queries about places of Tourist Attractions. The initiative is being launched in seven districts of the state that includes Tawang, Bomdila, Itanagar, Ziro, Pasighat, Tezu, Namsai, and Changlang. Each of the districts has been provided with vehicles fitted with wireless communication equipment and manned by specially trained personnel to respond to the needs of any tourist in distress. 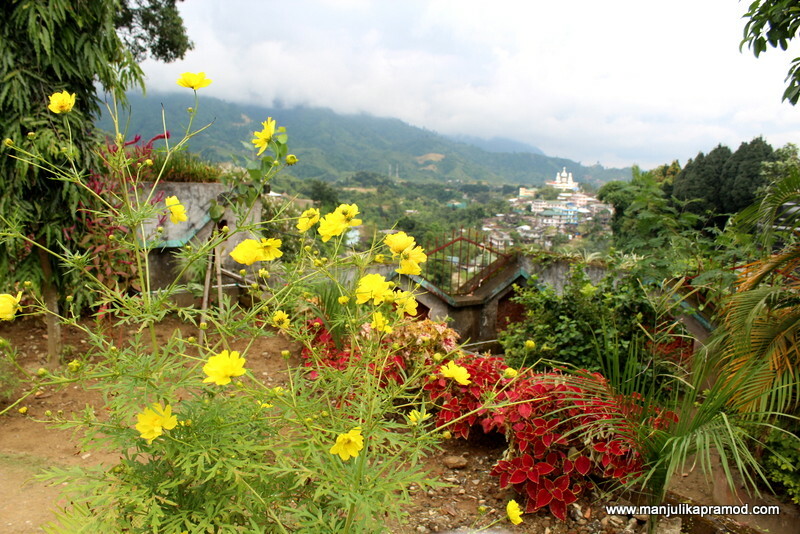 I have not read much about Itanagar before so this blog is definitely informative. As a fan of forts i am quite excited to learn about the ita fort. There are not many famous forts in the east as we have in the rest of india. The Itanagar lake is also stunning and i want to see that too. This looks like a beautiful destination! It does sound like the views are magnificent. I would especially love to visit Ganga Lake. Based on your description, I can see why it would be a local favorite. 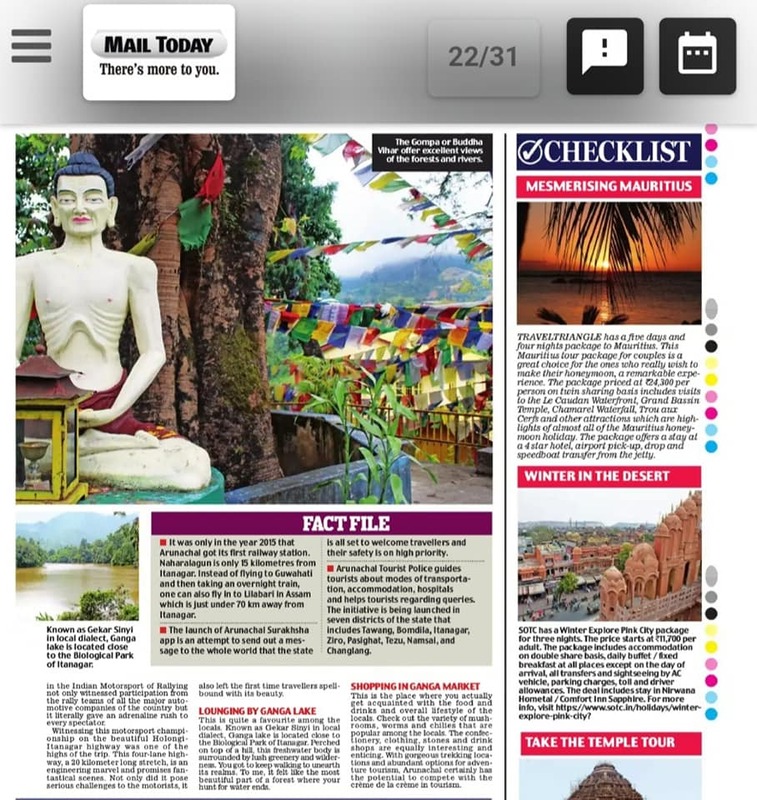 Itanagar as a whole sounds like a must-see. And thanks for providing information on the Arunachal Tourist Police- it sounds like a great resources for travelers! Itangar looks like a great destination I would definitely have to visit someday. Arunachal Pradesh is the last of the 8 Northeast Indian States I still didn’t get the chance to explore. 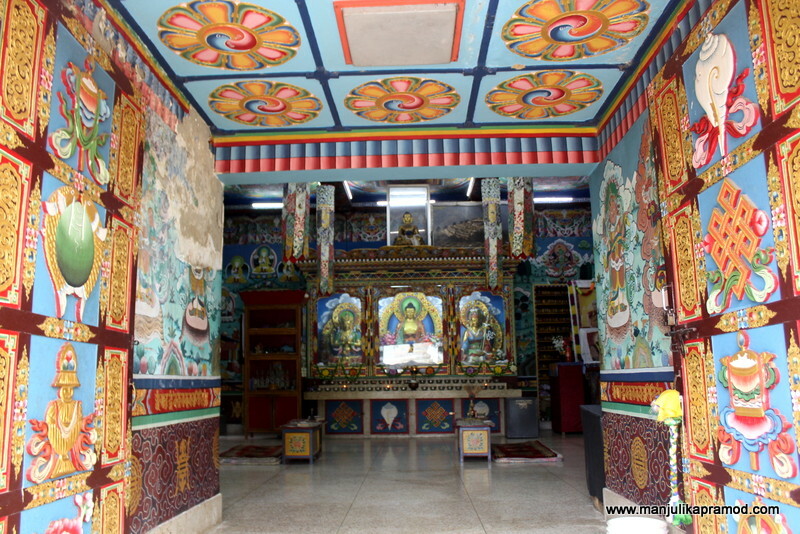 I would also love to visit Tawang. I think Arunachal is the most underrated state in India when it comes to tourism. Thank you for sharing this lovely article and keep up the great work. Thoroughly enjoyed seeing Itanagar through your eyes! This is one place which we have to still explore as we did not spend as much time here and just passed through during our Northeast India travels. It does come across as raw and beautiful. Would definitely want to go back to see the Gompa at the same time experience the local lifestyle at Ganga Market. Ita Fort is also a new discovery. Next time we head to Arunachal Pradesh, would surely spend more time in exploring and discovering Itanagar. You’ve made this whole place sound so intriguing. I’ve only been to a few places in India and there is so much left that I need to explore. I can see why Ganga Lake, it looks absolutely beautiful. Wow! Witnessing a motorsport championship is such a wonderful experience. My husband and I try to take every opportunity to watch live. Do they regularly hold the race here? Will definitely consider visiting in the future. First of all, congratulation on the print media feature! NE India has been in my wishlist for long. I planned once but unfortunately it never saw the light of the day! Arunachal Suraksha app is an excellent initiative! Even TN has come up with a ‘Kavalan SOS’ app. Its delights me to see them!